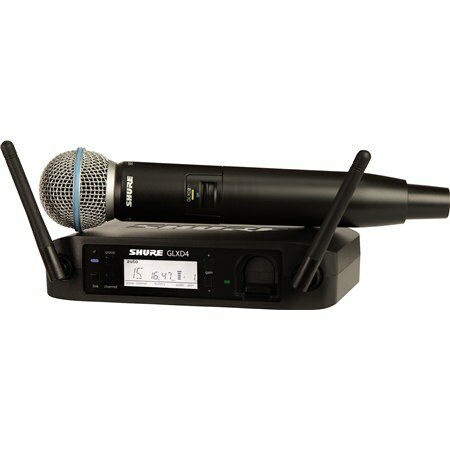 The Shure GLXD24UK/B58 features the leading-edge LINKFREQ automatic frequency management system alongside lithium-ion rechargeable technology and digital radio transmission- providing outstanding vocal reproduction combined with top quality wireless connectivity. 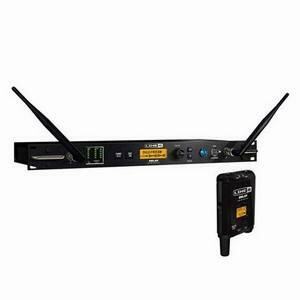 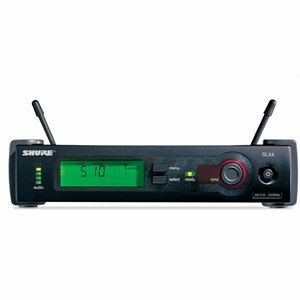 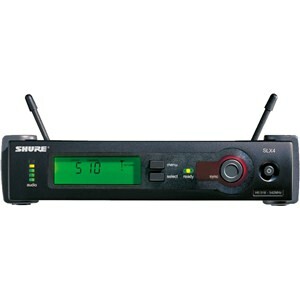 The GLXD4 single-channel wireless receiver features the revolutionary LINKFREQ automatic frequency management system ensuring minimum disruption to connectivity when faced with interference. 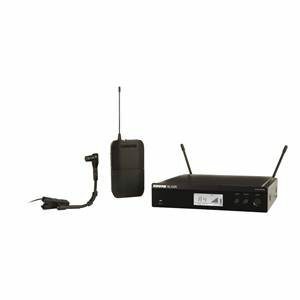 The GLXD4 features a charging port- allowing the GLXD2 transmitter battery to be recharged when the receiver is powered.